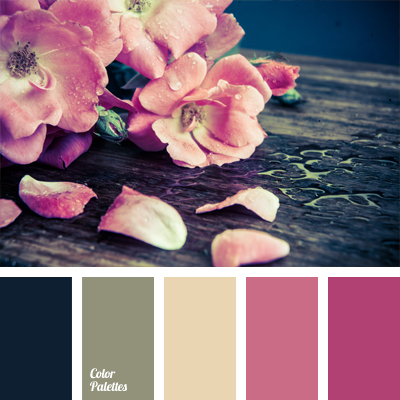 Bright and delicate at the same time, colors of this palette are eye-catching. 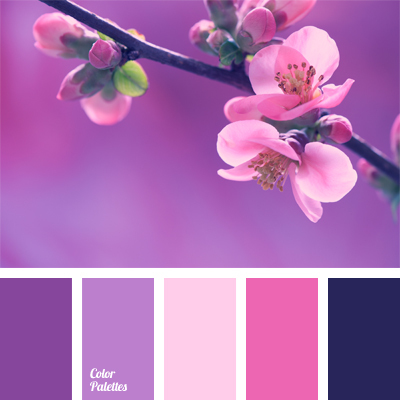 Contrasting violet and pale pink suit delicate and sensitive woman. 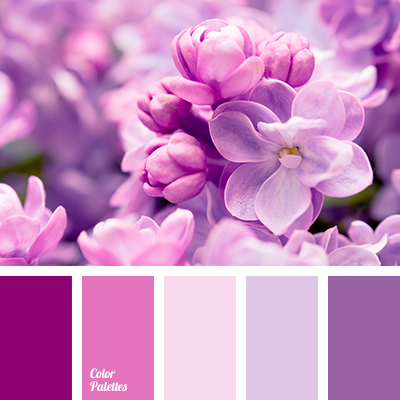 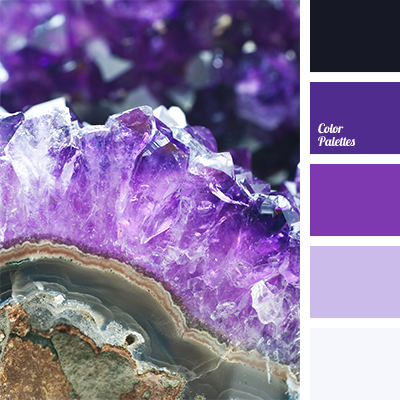 Palette can be diluted with purple, aubergine and violet. 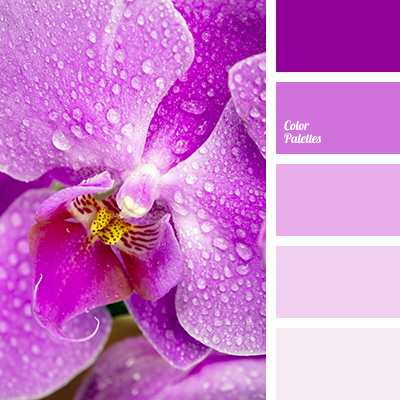 This color combination is ideal for a self-confident but sensual ladies.